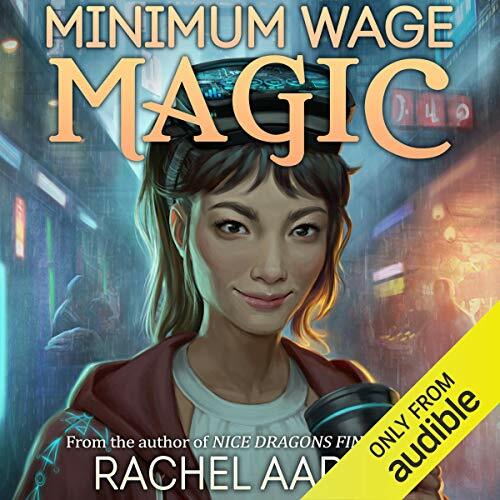 Pretentious Title: MINIMUM WAGE MAGIC is out in audio! MINIMUM WAGE MAGIC is out in audio! That's when they call me. My name is Opal Yong-ae, and I'm a Cleaner: a freelance mage with an art history degree who's employed by the DFZ to sort through the mountains of magical junk people leave behind. It's not a pretty job, or a safe one - there's a reason I wear bite-proof gloves - but when you're deep in debt in a lawless city where gods are real, dragons are traffic hazards, and buildings move around on their own, you don't get to be picky about where your money comes from. You just have to make it work, even when the only thing of value in your latest repossessed apartment is the dead body of the mage who used to live there. It was a long wait, but Audible has finally released the audio version of MINIMUM WAGE MAGIC and it is awesome! You can get it on Amazon or direct from Audible.com! To all my audio fans, thank you for your patience, and for my Vikas Adams diehards, don't fear: Vikas knows Emily and texted me to let me know how excited he was that she was my narrator! 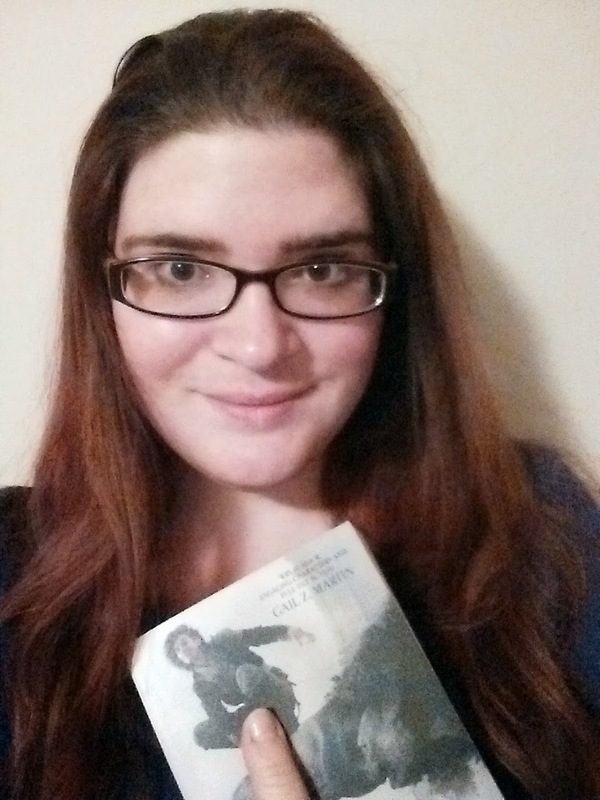 I was really picky about who got to read because Vikas was so perfect, but I think Emily did a great job. Give it a listen and I think you'll agree! Thank you as always for reading and listening! If you haven't already, I hope you'll come back to the DFZ and give MINIMUM WAGE MAGIC a try! MINIMUM WAGE MAGIC is the first in a new series set in the same universe as my Heartstrikers books, but you don’t need to read those stories to enjoy this one. 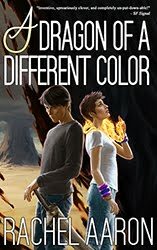 The book was written to stand by itself, but if you would like to start from the official beginning, check out NICE DRAGONS FINISH LAST. I promise you won't be sorry! Congrats on the audio book! I heard Zeller on another book, and she was great! Thanks A Lot For The Post. It Has Helped Me Get Some Nice Ideas. I Hope I Will See Some Really Good Result Soon. Thank you so much once again. Our thesis proofreading service thoroughly checks all your grammar and spelling mistakes. You need to understand that proofreading is a very important process in making your writing perfect. I'm welcome to your questions if you need help.